It is with great sadness that we announce the passing of Kristofor Robert Johnson. He was a loving son, brother, uncle and friend. Kris was pre-deceased by his Father Robert Luther Johnson. He is sadly leaving behind his Mother Margret Ann Johnson, sisters Michel and Ann-Margit, brothers Jon and Andrew, nieces and nephews – Kaylee, Lily, Mikael, Pieter, Dean, Zakarie, and Joeseph. Kris will also be sorely missed by many extended family and friends. 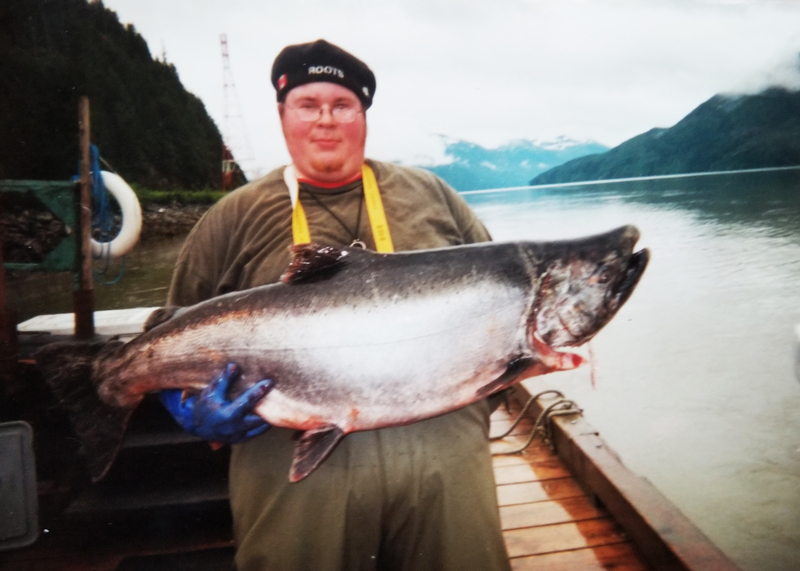 Kris was born and raised in Prince Rupert, where he enjoyed reading, music, movies, computers, gaming and sessions of Dungeons & Dragons with friends. Kris loved to share his passions with everyone and was always willing to share them with someone new. Kris was very proud of his business Good Times Games & Electronics, and the impact it has had on the youth and families of the local community. Kris’s warmth and presence will be missed greatly. Kris fought a courageous battle with brain cancer for 2 years. Through it all, his spirits were high and he never let on that the end was nigh, always sharing in conversation and making us laugh, even in his last days. Till memory fades and life departs, you live forever in our hearts. We miss you and love you Kris. There will be a celebration of life on April 27th from 2 pm – 5 pm, at Chances Convention Centre 240 1st Avenue West Prince Rupert.